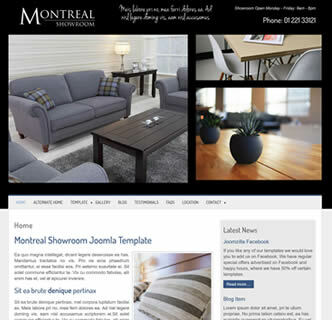 Montreal Showcase is a modern and simple Joomla template that works best for furniture stores, department stores and other business purposes. Upload your own full size background background easily and set options via the template manager screen. 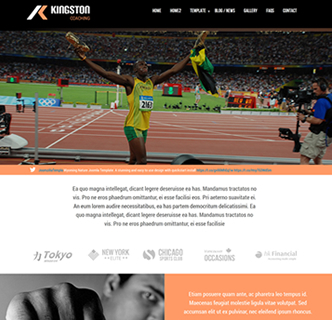 With a responsive design using the Joomla in-built Twitter Bootstrap Framework, a variety of customisation options, social media feeds, 2 main navigation positions and a choice of slideshow positions you will love how it looks and operates. 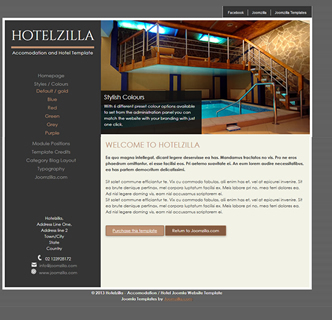 There are various fonts to choose from, a selection of colours and links to your favourite social media icons. You can choose a full screen background if you prefer as opposed to the standard ark or light background - options easily changed from the template manager screen. If you like how this demo looks who not re-create it using the quickstart package instead of just installing the template. The quickstart package and user manual is included with your purchase. 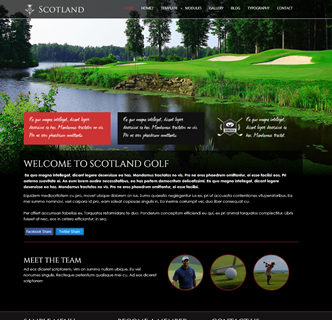 Be sure to checkout the demo of this website by clicking on the link below, and see how simple and elegant this professional Joomla template looks.